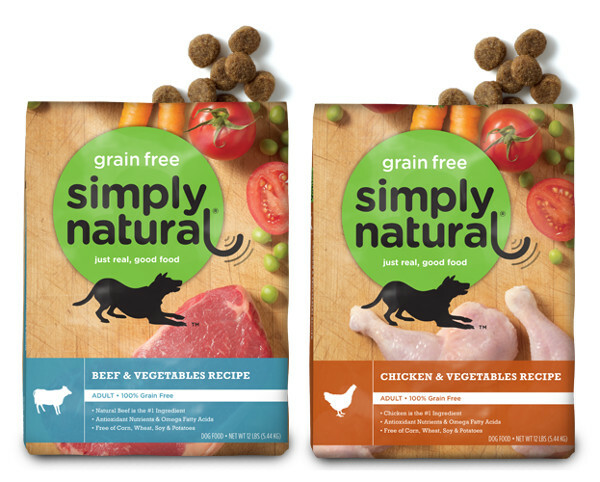 Pet food marketing deception is taking over the pet food industry in ways that are making veterinarians feel like we are banging our heads against a wall. With beautiful pictures of whole foods in their native state on diets self labelled as natural, human grade, and holistic, who can resist the temptation to feed one’s pet these amazing diets? Read on and learn about what these terms mean and how to properly understand a pet ingredient food label, and you may have a change of heart. The biggest tell here is “..having been subject to physical processing, heat processing, rendering, purification, extraction, hydrolysis, enzymolysis or fermentation.” To be fair these processes are common to nearly all pet foods and are necessary components to putting ingredients into a kibble form. On the other hand, does this sounds natural to you? Does this justify labeling a diet as natural when nearly all diets fit this description? In addition, without research and development facilities that are utilizing veterinary clinical nutritionists, actual feeding trials, and quality control, the vast majority of the diets out there are not even performing this processing correctly; to the extent that the dietary nutrients derived from the ingredients are in often not in a form that is digestible for pets. Just how vast is this deficiency? Currently, there are only three pet food companies that have research and development facilities overseen by clinical nutritionists: Royal Canin, Hills, and Purina. Go to Pet Smart some time and look at the number of diets for sale that are not one of these three manufacturers and the number of diets that do not have veterinary clinical nutritionists and R & D research facilities will astound you. To get a clear picture of the pet food marketing deception, let’s take a look at the ingredient label of a popular pet food that is labeled as natural AND holistic (read on for holistic, you are going to just love what a holistic pet food label means!). Chicken meal is generally much higher in protein than the animal is in its native state because much of the water content has been separated out. Processing into chicken meal also removes micro-organism contaminants such as bacteria and viruses and provides a convenient and cost effective method to provide adequate crude protein in the food to form the pet food into kibble. To be sure, nearly all diets include some form of animal “meal,” but not all diets label themselves as natural. It most certainly does not resemble the whole food beauty we see in pictures on the front of the bags of natural pet food. However, you may read on through the rest of the pet food label and think to yourself that the meal is okay, since clearly this diet has other natural stuff in it like cranberries, blueberries, apples, and kelp. 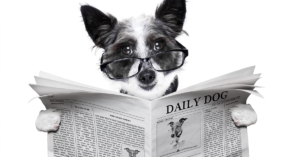 Unfortunately, you would be falling victim to more pet food label deception once again! 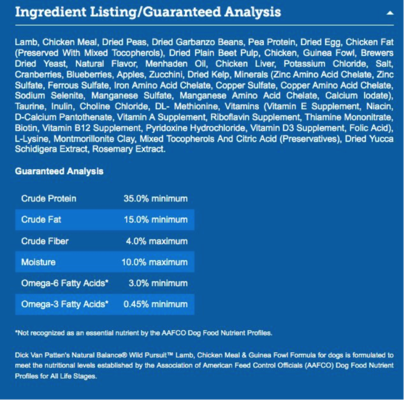 You see, all ingredients listed after the first 7 ingredient of a pet food label collectively represent only 1% of the total content of the food. That would amount to perhaps one or two cranberries in an entire bag of food. There is none! There is NO set of criteria that designate a diet as holistic! 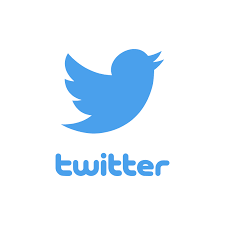 Sorry once again, since the US Department of Agriculture (USDA) considers all pet foods to be “animal feed,” AAFCO has no definition for this term either.